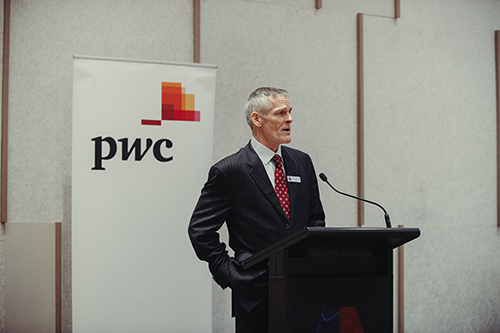 Business people from Greater Western Sydney gathered together on 21 June to hear about the tremendous growth foreshadowed over the next forty years. 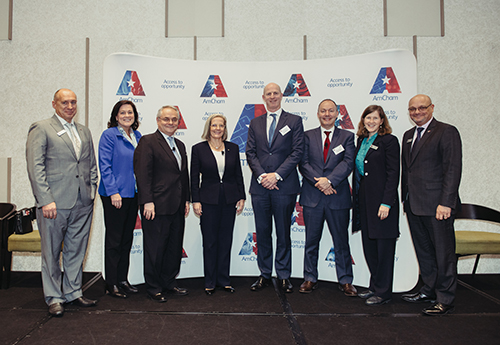 Hosted by the American Chamber of Commerce (AmCham) GWS, the panel discussion that followed was a timely exposition to all that GWS must be ready to meet the demand for services. Government at all levels are gearing up to provide the infrastructure consequent upon people seeking housing and services that follow such expansions. Those attending heard of tremendous business and job opportunities coming to GWS. 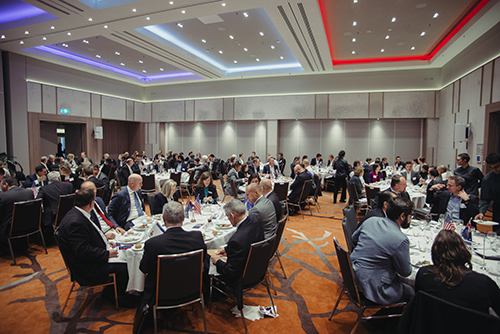 The panel members who spoke and answered questions from the audience were Lucy Turnbull AO, Chief Commissioner of the Greater Sydney Commission, Mark Moseley, Chief Operating Officer, Global Infrastructure Hub and John Vassallo is CEO of Celestino. The gathering heard that a million people are expected to move into Western Sydney in the next 20 years. Such growth to be sustained requires support through greater infrastructure, amenities, employment opportunities and liveability. Australian and NSW governments are funding a 10 year, $3.6 billion road investment program, Western Sydney Airport at Badgerys Creek, a new Western Sydney Rail network, and a proposed freight hub network in Chullora. The question on everyone’s mind was, how do we plan for smart growth, ensuring Greater Sydney is sustainable and successful? The G.S.C. is leading metropolitan planning to make Greater Sydney more productive, sustainable and liveable. It is driving the Three Cities initiative, involving the established Eastern City, the developing Central City and the emerging Western City in and around the new airport. Celestino is an Australian-owned property development company, forging Sydney Science Park in Luddenham. The Park is a $5bn project that will create an internationally recognised epicentre for research and development in the heart of Western Sydney. 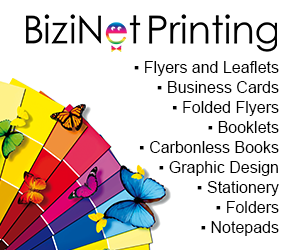 It showcases innovative, technologically advanced and sustainable designs and features. 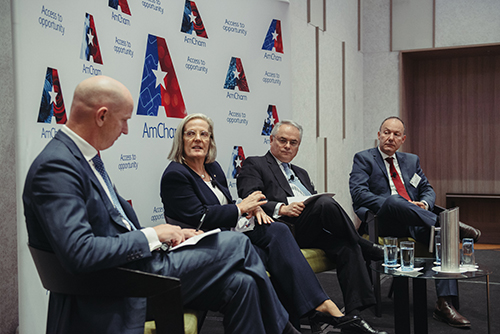 Lucy Turnbull spoke of the requirement for public and private sector connectivity in fostering community infrastructure. “Hospitals and schools will be needed. Where there is employment growth, it follows that there must be housing growth and public infrastructure facilities,” she said. In contemplating the three cities model, Mark Moseley stressed the importance of easy movement between locations. “No one going to work wants to be stuck in traffic for hours,” he said. It was agreed by all panellists that better roads, extended rail and light rail facilities must compliment the initiative. 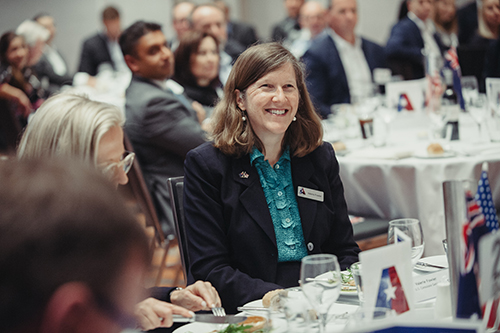 The gathering heard that Sydney is growing at 1.4% per year, a rate four times faster than the OECD and significantly faster than the growth being experienced in the USA and Canada. In planning and developing Sydney Science Park at Luddenham John Vassallo, says his company undertook over six years of international research on similar projects as far apart as Silicon Valley and Israel. That extensive preparation and analysis based on the experiences overseas suggested that the ecosystem grounding the concept required no magic formula. “It will evolve over time. There must necessarily be a high level of education and collaboration between Universities and business,” he says. Among other things in the serious planning phase, the Park near Penrith in the west will host the country’s inaugural Science, Technology, Engineering and Mathematics (STEM) based school. It is scheduled to receive its first students in 2021. In conjunction with the CSIRO, it will also become Australia’s only ‘urban living laboratory’. One of the important lessons taken in by Celestino’s research is the precept guiding the project, namely, that there is no intention to simply build and walk away. “We see the Science Park as an hundred year project,” adds John. In similar vein, Lucy Turnbull observed that as far as population growth was concerned, the horizon is by no means narrow. “The Commission is looking at a time-frame of forty years in its determination to take into account expected population trends. 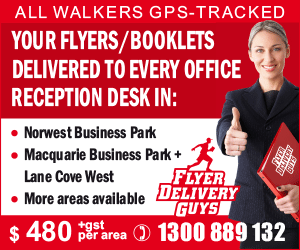 By 2056, we expect the population of Sydney to be of the order of eight million,” she says. In a lively and informative Q&A session, panellists noted the move away from cars, especially amongst younger people wanting to avoid car travel to work. In similar vein with the ageing population, the natural tendency for senior citizens is to look for other forms of transport. Savings within the infrastructure and utility cohort was another topical area. John Vassallo spoke of the latent capacity being wasted as far as the size of waste-water pipes were concerned and using power during the day when it was at its cheapest. Lucy Turnbull touched upon the unlocking of existing capacities when it comes to use of school and council facilities that might otherwise be idle. With an ageing population, Mark Moseley stressed that infrastructure had to be user-friendly for the older members of the population. “There has to be a holistic approach to the way we design infrastructure to take ageing trends and changes in the needs of younger members of the community into account,” he said. Zoning was another issue discussed with John Vassallo supporting the concept of blended zonings. The meeting ended with attendees better informed on the forthcoming plans for the three cities concept and all lauding AmCham for its work in keeping businesses up-to-date on these developments.